Amazing value!!! 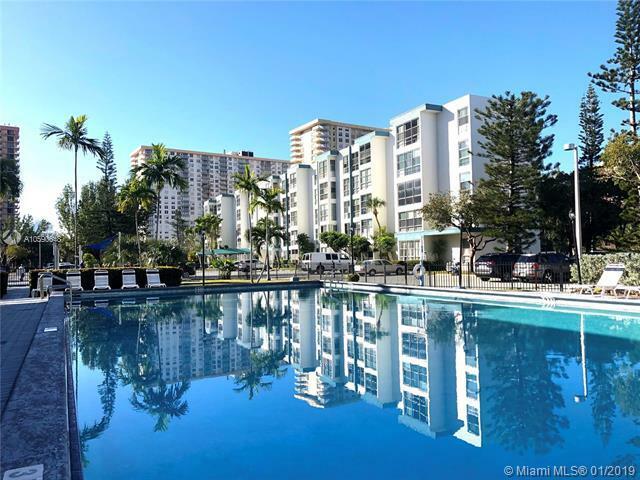 Fully remodeled 2 beds / 1.5 baths plus den unit in the heart of Sunny Isles Beach! 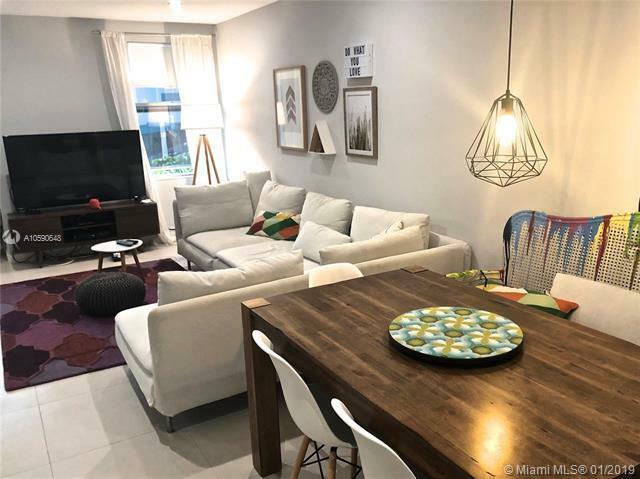 Spacious layout with modern open kitchen, stainless steel appliances, defined living/dining area and lots of natural light. Gated community with swimming pool and clubhouse. 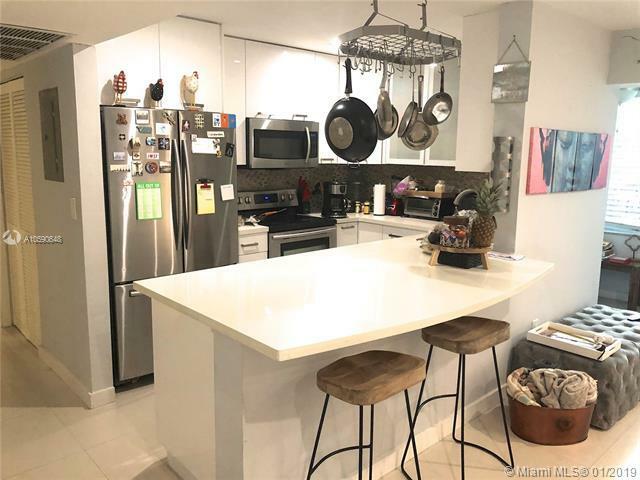 Conveniently located close to the beach, parks, shopping, restaurants, school and Aventura Mall... Tenant occupied @ $1550 until 1/2020... 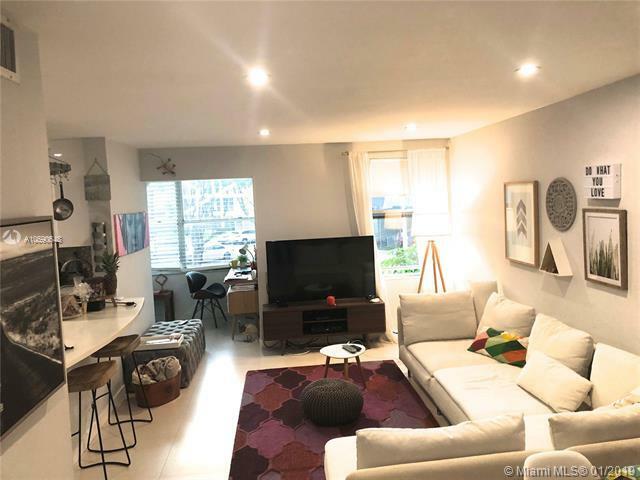 Very convenient for investors!